Code : CA140 10 Item(s) Available. • 3 Motors - Head / Leg / Hi & Lo Adj. 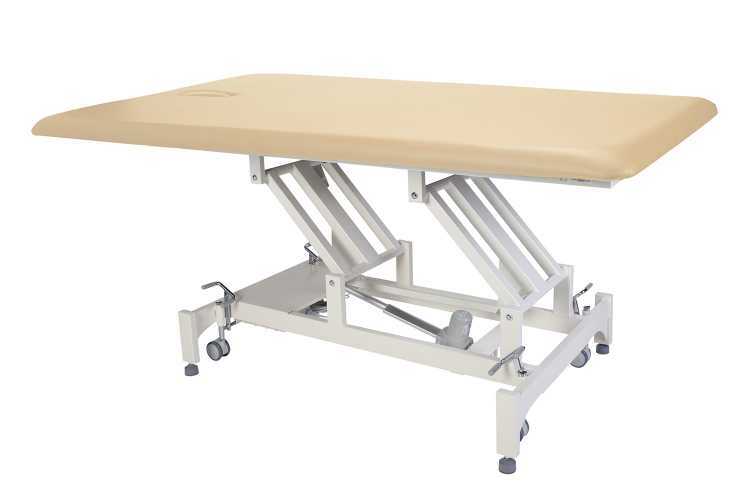 This is a 3 Section Bariatric Table (CA140) with an oversized width of 77cm / 30.3"inch. The Twin Pillars are re-enforced by two side support beams - both horizontal and along side. All movements are controlled by 3 motorized actuators. 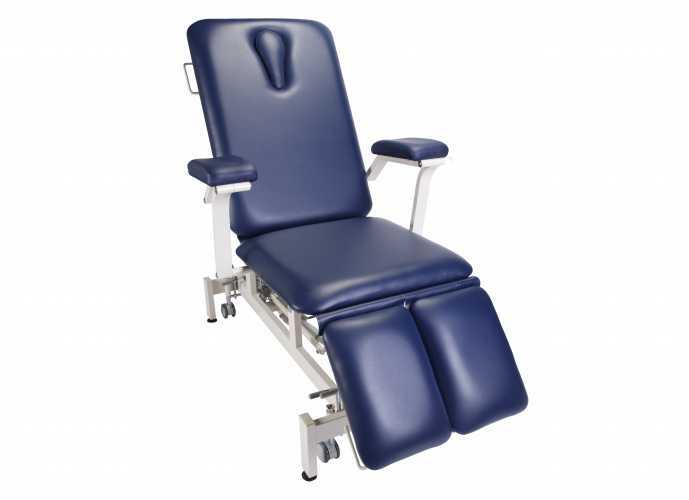 This is currently the top of the range 3 Section Bariatric Table available in the market. 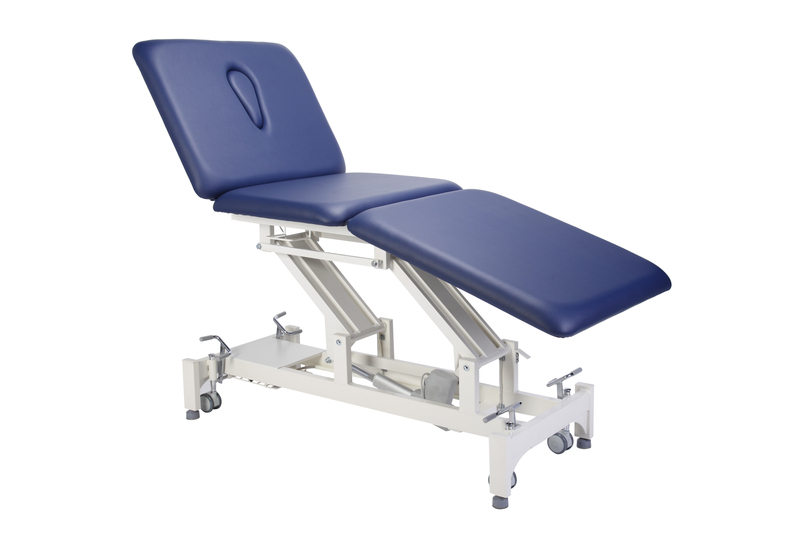 The CA140 "BAR3M" can easily hold and support a patient’s weight of up to 320kgs. • 1st * Motorized Actuator for Hi/Lo Adj.